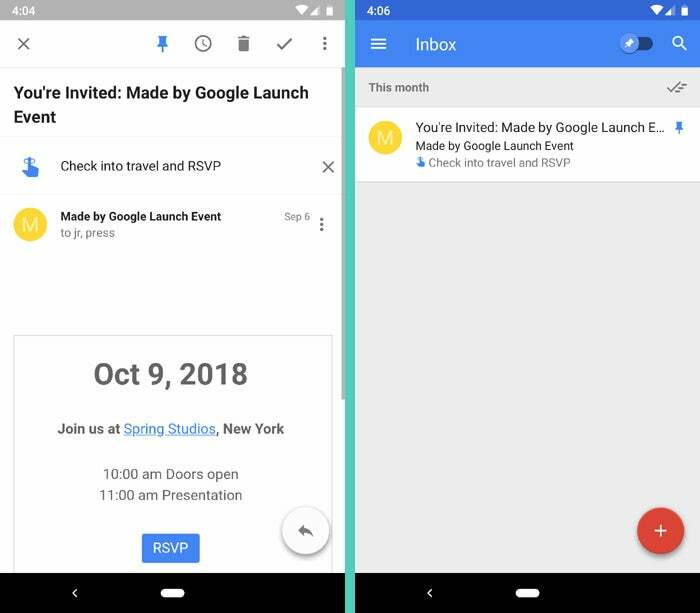 You've probably heard the news by now: Google is killing off Inbox, its experimental email app that's lived alongside Gmail for the past four years. The service is set to shut down for good this coming March. When Inbox was announced in October of 2014, Google described it as something "years in the making" — a "completely different type of inbox, designed to focus on what really matters." The engineers behind it said it was "designed for the problems we're going to see in the next 10 years." Still, despite Google's artfully worded pseudo-assurance about Inbox's important role in the organization just months ago, it should probably come as no surprise that the company is sending the app away to its increasingly crowded virtual graveyard. Google is infamous for its wishy-washiness when it comes to its own products, after all — and with Gmail recently inheriting some of Inbox's higher-profile features, the writing was apparently on the wall. While the new Gmail is indeed now home to several significant Inbox-inspired additions, however, it lacks some of its sibling's most innovative elements — elements that truly had the potential to transform the way we thought about our inboxes, and elements that'll be sorely missed by those of us who had been won over by Inbox's approach. And that's the real shame of this decision: It marks the end not only of some spectacularly clever ideas but also of Google's ambitious effort to reinvent email at a foundational level. There's no shortage of examples of innovative Inbox concepts being left behind, but one particular element stands out above the rest for me — and as I think about saying so long to Inbox and moving back into Gmail as a full-time resident, it's the feature I'm most disappointed to lose. I'm talking about Inbox's seamless integration with Google's universal reminder system — the way the app allows you to view all of your pending reminders in a single place and treat them like a centralized to-do list. Whether you set a reminder on your phone, via a Google Home, or in the Chrome address bar on your computer, it shows up in Inbox — so you can be sure to check it off and confirm you've completed it, even if you missed it or inadvertently dismissed it wherever else it might have appeared. You can use that same system to set reminders that appear only within Inbox, too, instead of clunkily sending yourself emails or using a separate and detached tasks app with the same basic aim. You can even make such reminders recurring, if you're so inclined. It's a simpler, more streamlined, and more sensible solution to a common organizational problem. 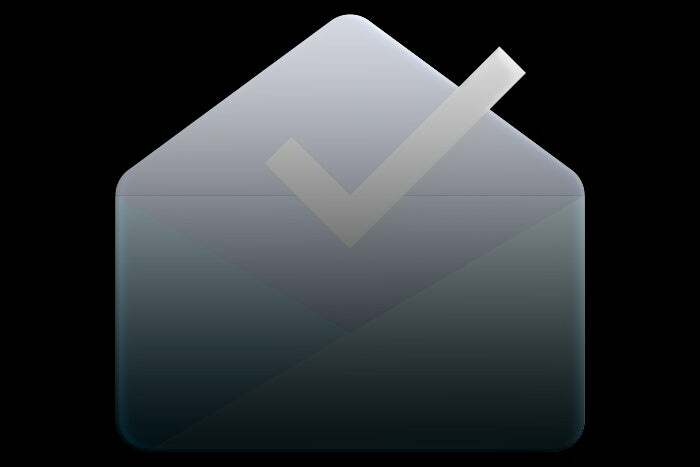 And it doesn't stop there: Perhaps most useful of all, in addition to serving as a hub for regular reminders, Inbox allows you to attach reminders onto individual emails. That way, when you have a task related to a specific message, you can put a memo about it on top of that very email — where it belongs — and then snooze the whole thing away to an appropriate day and time. When that time arrives, the email pops back into your inbox with the reminder attached and prominently displayed — right above the message, both when viewing it in full and when looking at the main inbox view. It's an invaluable productivity tool, and its implementation just makes sense. Unless Google eventually decides to bring a similar feature into Gmail, unfortunately, it's something that'll be difficult to replicate in any comparable way. Sure, Gmail has that new Tasks app in its sidebar, but it's awkwardly isolated from the main Google reminders system, only minimally integrated with Gmail (especially on mobile), and capable only of a fraction of the things Inbox's built-in equivalent was able to accomplish. And while there are third-party browser extensions that attach notes onto emails within Gmail, most aren't easily accessible via mobile — nor are they connected and synced with Google's universal reminders system. Make no mistake about it: This is a regression in functionality, and it's an opportunity lost. I'd like to think Inbox's absence will open the door for some third-party company to come in and create a truly awesome cross-platform Gmail client, complete with productivity-enhancing features like this reminders system and the variety of other admirable Inbox-born ideas that are now as good as dead — but as we've seen, finding success with that sort of business model is easier said than done. If there's one thing we can say in closing, it's that by now we should all be used to the idea of Google giving us great things only to then take them away a short while later. Google has plenty of strengths as a company. As we're reminded this week, though, commitment is not one of them. Encouraging users to think twice about embracing any less-established Google service, on the other hand, is something the company is getting eerily good at accomplishing.